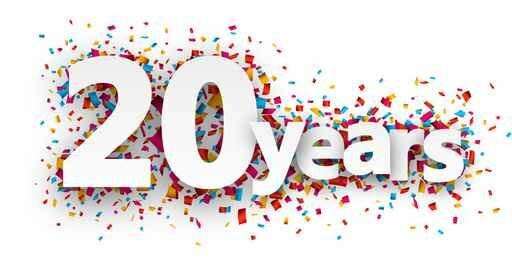 20 years ago this month, Rose of Sharon began! Jason Hudson Photography has also been in business for 20 years! In honor of his 20th year, Jason (one of my favorite photographers) is offering a special promotion for 5 wedding couples. You can see his details HERE. We're partnering with Jason -- and several other great wedding vendors on this promotion. Our details: For these 5 couples, when you book with Jason Hudson Photography and Rose of Sharon, you'll receive a 10% UPGRADE on your flowers. If your wedding flowers are $1000, you'll get $1100 worth of flowers...$2500 = $2750...$5000 = $5500. Who couldn't use a little extra beauty for their wedding? To receive this upgrade, you must be one of the 5 couples from Jason's promo AND you must book with us within 3 weeks of booking your wedding photography with Jason.